Mifare? 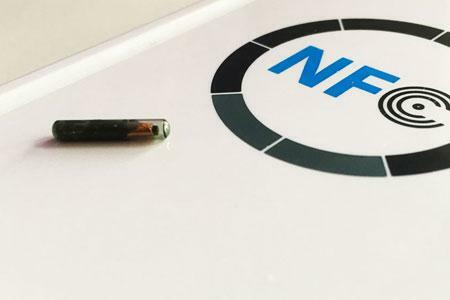 and ISO 14443 A and B cards but also all four types of NFC tags. of contactless tag in use.